When you’re driving down I-70, you likely aren’t thinking about needing to call a tow truck. Once your tire blows out, or your engine locks up, however, it’s probably the only thing on your mind. 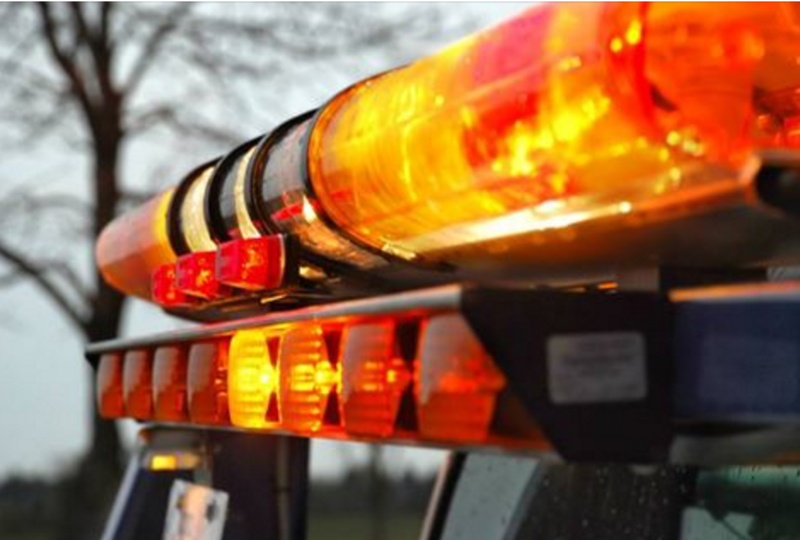 Unfortunately, most drivers aren’t sure who to call when they require a tow service driver. 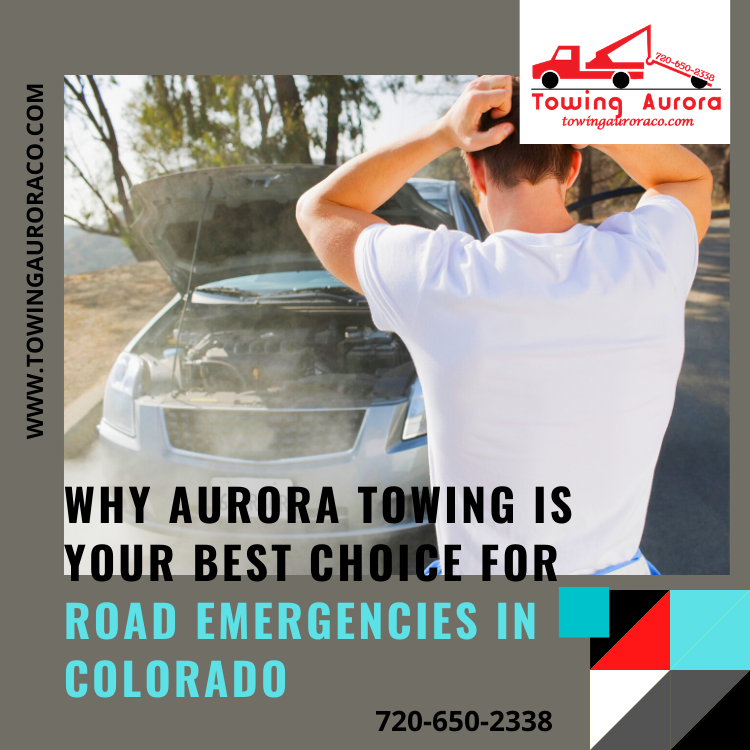 While there are many options for a local Aurora, Colorado tow company, you remain skeptical about their quality of service. When you need affordable rates and quality towing company drivers, you won’t find a better choice than Towing Aurora. We continue offering the best in tow truck services, as well as roadside maintenance options, that keep you on the road for less. Why continue relying on longer arrival times and higher costs when we remain available for your call 24-hours of every day? Choose the tow truck company that always has your best interests in mind and hire us whenever you need help. Anyone who has ever had to rely on a cheap towing service knows that they often wind up becoming anything but affordable. Between the hours spent sitting patiently on the side of the road to premium towing costs and hidden fees, it makes your call a nightmare each time. Instead, we offer our lowest rates and experienced tow drivers throughout the community, arriving fast and saving you more on every call. Hiring our staff means never having to worry about spending more than you need to when you need to get home quickly. ​And more towing truck service solutions. Whatever it takes to get your vehicles going or hauled off to a mechanic’s shop, we don’t quit until we know you are wholly satisfied. Call today and hire us for all your vehicle problems and save more time. Whether you work the third shift or have an early morning commute, it helps to know that help is always available should things go wrong. Our drivers remain at the ready to respond to your call, no matter what time of day it is. Calling us first means faster arrivals and more efficient towing anywhere in the community. We provide a broader service area than typical companies offer. ​Why risk choosing a company that only operates during regular business hours? When trouble can happen without warning, you need someone looking out for you. When you need to know that your call always gets answered, you can count on us for any situation you find yourself in. Contact us no matter how late it is and receive the towing services you need most. One of your most challenging decisions to make when you’re planning an out of state move is whether or not to bring your vehicle with you. While it would make your life more convenient, there’s the matter of how you’re going to get it there in one piece. When you already have a moving truck that you’re driving, it makes the choice even more difficult. While you could try and haul it behind you, most people don’t have the driving experience necessary to handle it safely. Instead, we transport your vehicle anywhere that you need at lower pricing per mile. There’s no added distance to your odometer, and we guarantee your cars arrive each time safely. When you need to know how you’re getting your vehicles to your new home, it helps to have a friend with a flatbed hauler ready to go. Contact Towing Aurora and enjoy the simplest solution for long distance towing today. Few things in life can leave a towing driver feeling embarrassed. Arriving with a truck that can’t haul your car, however, is among one of the short list of items that can. Some companies only have one type of truck that they hope can assist more of their customers. However, with many kinds of smaller cars, they can’t safely get transported on certain wreckers. We provide complete towing solutions regardless of the size of your truck or car. Our experienced drivers know how to load, haul, and drop off anything that you operate every day. Simply tell us what set of wheels you have, and we will handle the rest. Contact us for the best in small and medium duty towing. The average person isn’t aware of how many varieties of towing vehicles exist. And yet, for many, calling for towing services leads to a crap shoot of whether or not a company can assist you. Hook and chain trucks are becoming obsolete, while repossession hauling vehicles rarely help you when your car breaks down. And while there are still other types of towing trucks, flatbed styles remain the trusted choice for more service calls. Flatbed trucks provide smoother hauling, as well as several ways to harness your vehicles, preventing them from falling off. Because it uses hydraulic lifts, the flatbed does much of the hard work for us. That allows us to provide you with faster, more efficient service anywhere in the city, regardless of what time of day or night. Contact us to ensure that your cars receive the quality of care that they deserve. Sometimes, what you need is a little maintenance performed rather than having your car hauled away. Whether you have a dead battery that needs a jumpstart, keys locked inside, or fuel delivered, we can handle it all quickly and at affordable pricing. We can best assist you regardless of the situation, and we always have a solution you can trust. 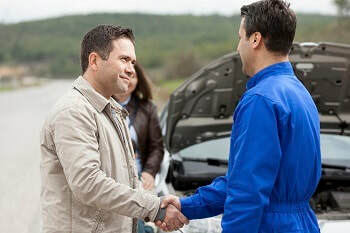 Even if we can’t get your vehicle up and running again, we can still take it to someone that does. Why should you continue subscribing to expensive roadside assistance programs that don’t pan out when you need them? Rather than pay monthly fees and membership costs, you can save more with us each time. Stop spending more on options that don’t offer you any help at all. 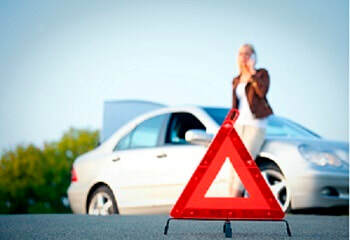 Contact us at the first signs of trouble and save more on all your roadside assistance needs. We appreciate that you have service options when you need towing truck driver company. So, why should you turn to us first before you contact anyone else? Our company remains a locally owned and operated business, meaning that we continue serving our friends and neighbors on each call that we receive. You aren’t paying for some expensive national brand or company that only cares about making a profit. We provide experienced towing drivers who know how to assist you best, regardless of why you called us. Whether you need a safer battery jump or just a technician who remains familiar with the area, you are always in good hands with our team. Hiring anyone else means never knowing what you’re going to get until the truck pulls up behind your disabled car. When you need the best in complete vehicle towing solutions, you won’t find a better option than our company. When you find yourself in need of wrecker drivers, we understand that you are already feeling frustrated and overwhelmed. We do our best to arrive quickly with a helpful driver who knows how to save you more. Too many times, drivers receive a rude driver who shows up late, demanding more than what they said on the phone. We don’t rely on bait and switch pricing, and we do our best to keep all of our services affordable. Wherever you happen to break down, our team is there for you each time. Contact Towing Aurora today for a better car towing solution.